What is passive-aggression? When we talk about passive-aggressive behavior it often of a friend, family member or colleague. It’s rarely mentioned when talking about someone you don’t know. That hidden anger comes out indirectly and can undermine these close relationships. When people feel compelled to conceal their true beliefs and emotions, there can be serious physical and psychological results for everyone involved. 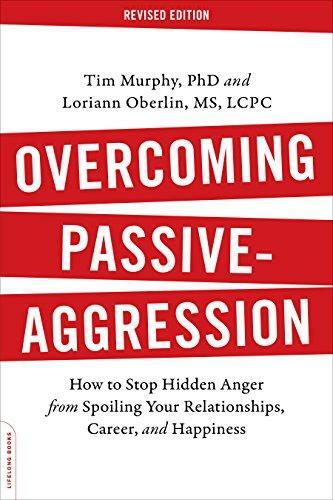 In Overcoming Passive-Aggression, Revised Edition: How to Stop Hidden Anger from Spoiling Your Relationships, Career, and Happiness, Dr. Tim Murphy and Loriann Oberlin offer a clear definition of passive aggression and show readers not only how to end the behavior but also how to avoid falling victim to other people’s hidden anger. 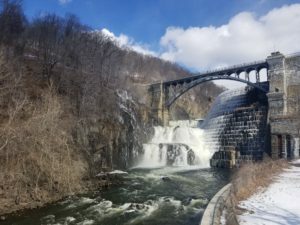 In this episode of Everything Explained, WAMC’s Joe Donahue dives into the topic with the authors.